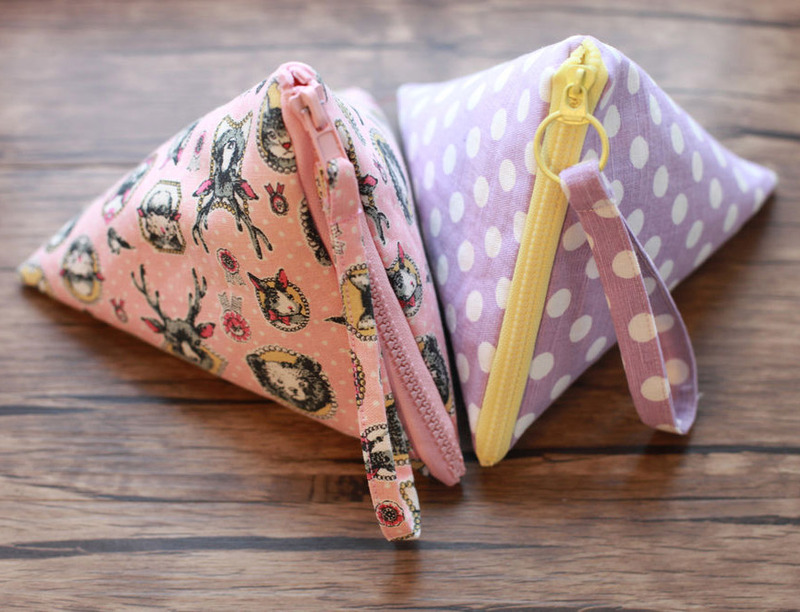 How to Sew a Pyramid Pouch ~ DIY Tutorial Ideas! 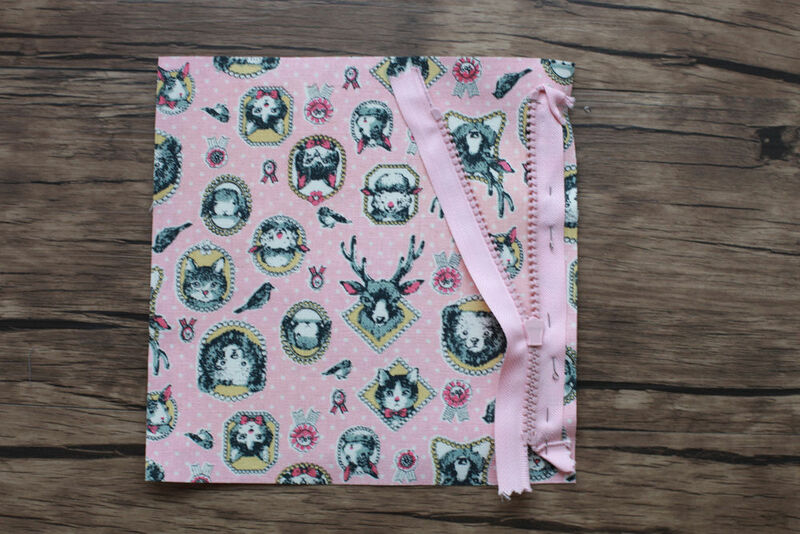 Cut out from the fabric for the outer part of the cosmetic bag 2 squares measuring 20 * 20 cm. 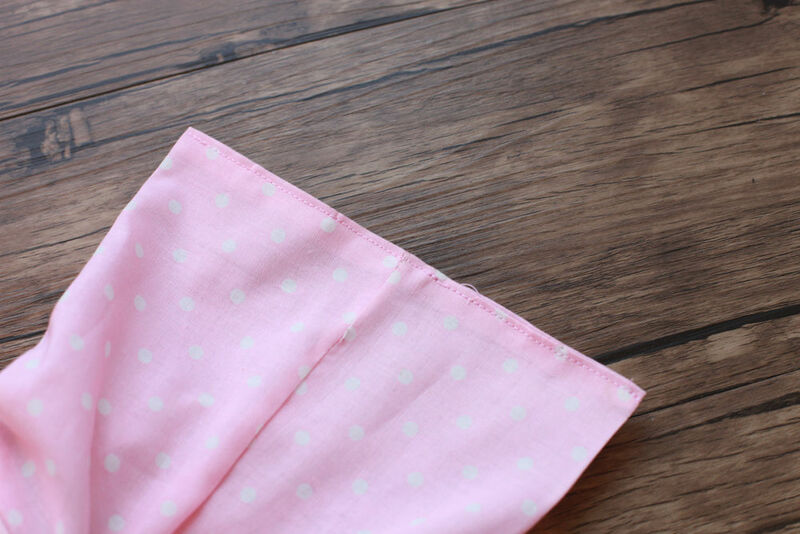 For the fabric chosen for the lining, 2 squares measuring 20 cm. 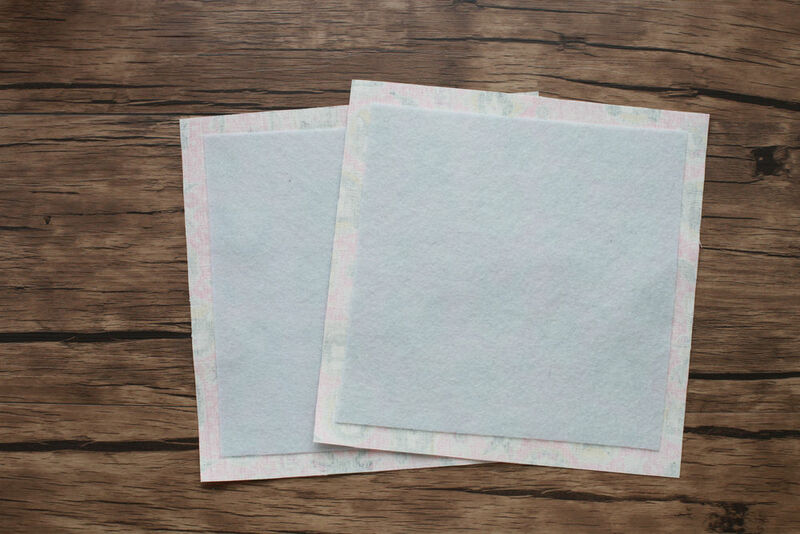 And from the bulk of voluminous interfacing 2 square size 18 * 18 cm. 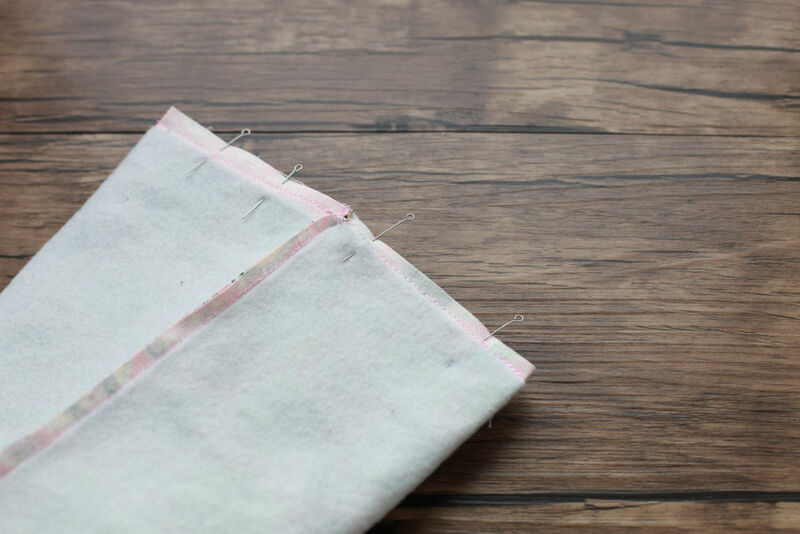 Iron adhesive voluminous interfacing to the underlying fabric so that 1 cm is left on each side (seam allowances). 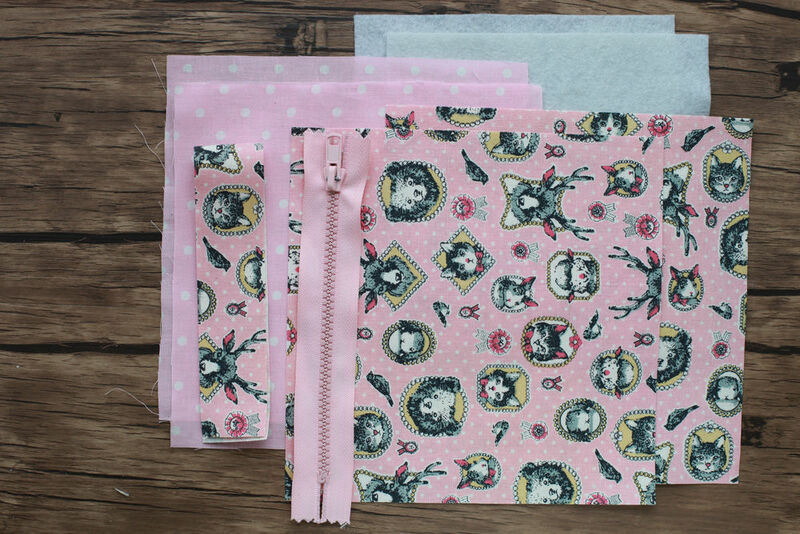 Pin the zipper to the main part of the cosmetic bag, bend the tips of the zipper inside. 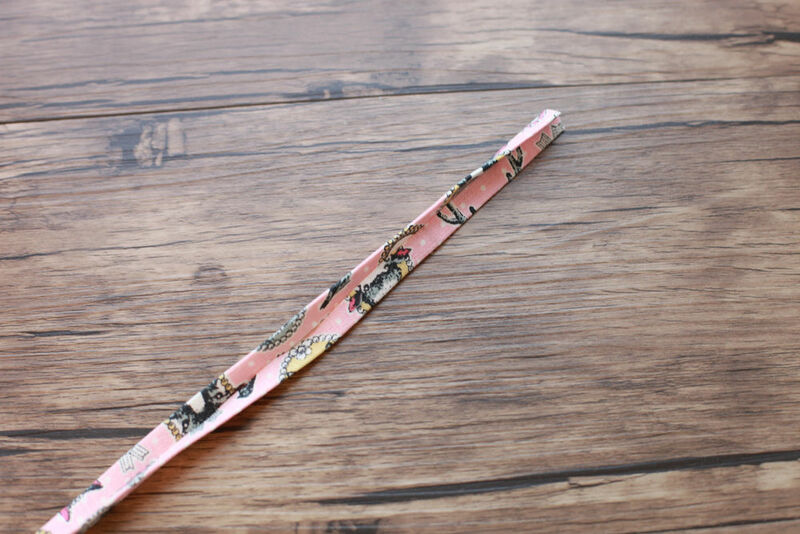 Place a lining detail on top of the zipper, pin it. 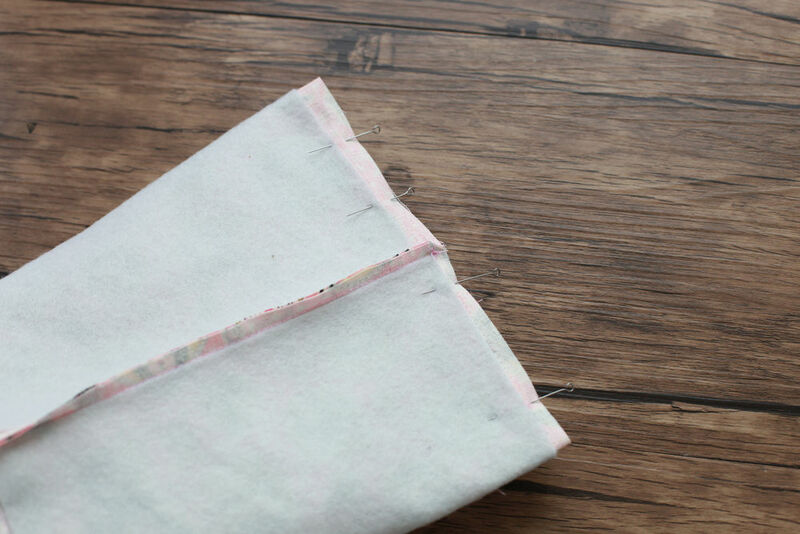 Sew along the edge of the bulk interfacing, retreating from the edge of 1 cm. 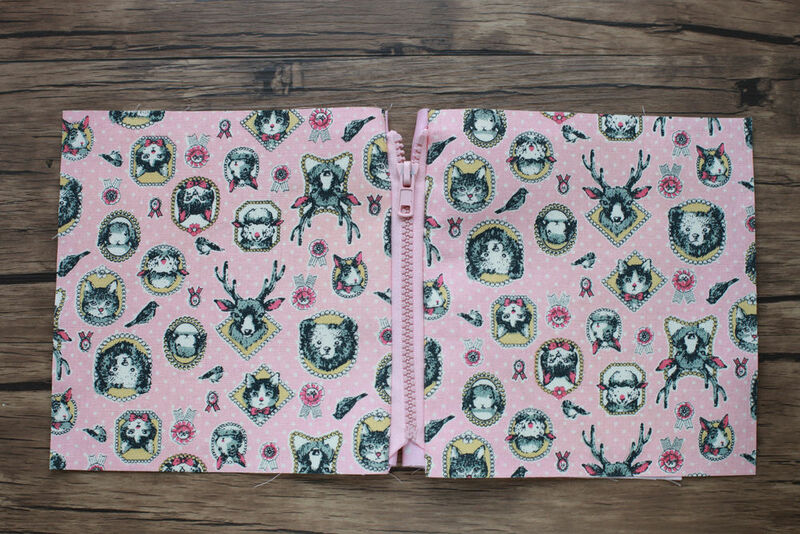 The outer part of the cosmetic bag, the zipper and the lining are sewn together. 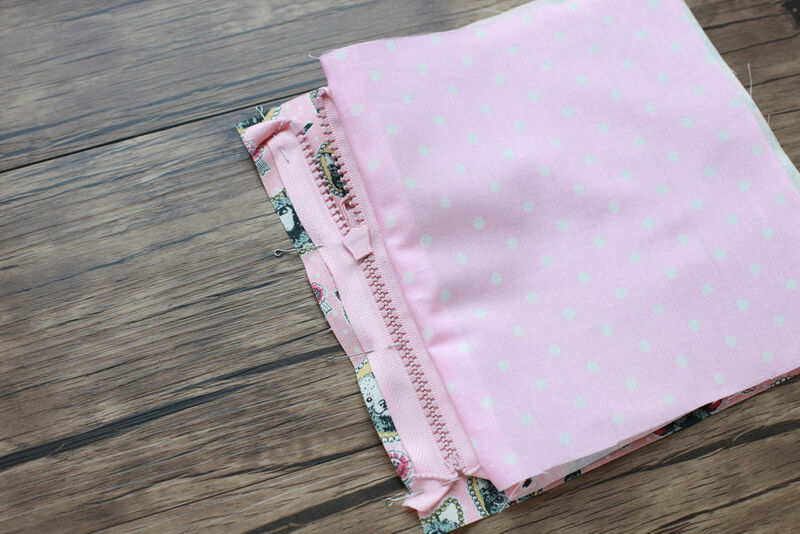 Similarly, do the second part of the zipper. 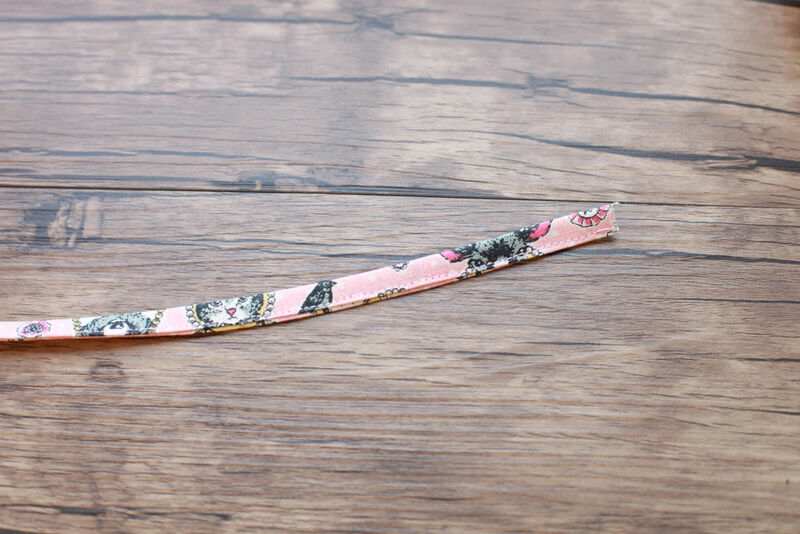 Pin the second part of the zipper to the second external part. 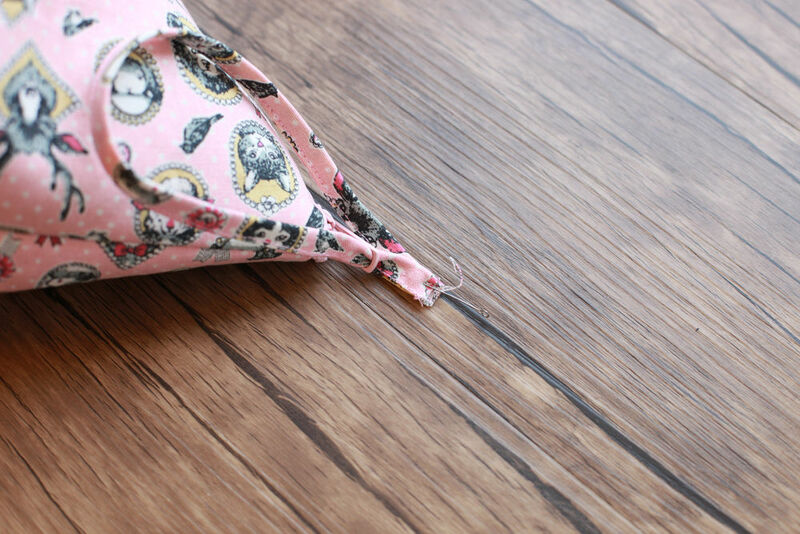 Lay the lining detail on top of the zipper and lay the stitch backing away from the edge of 1 cm. 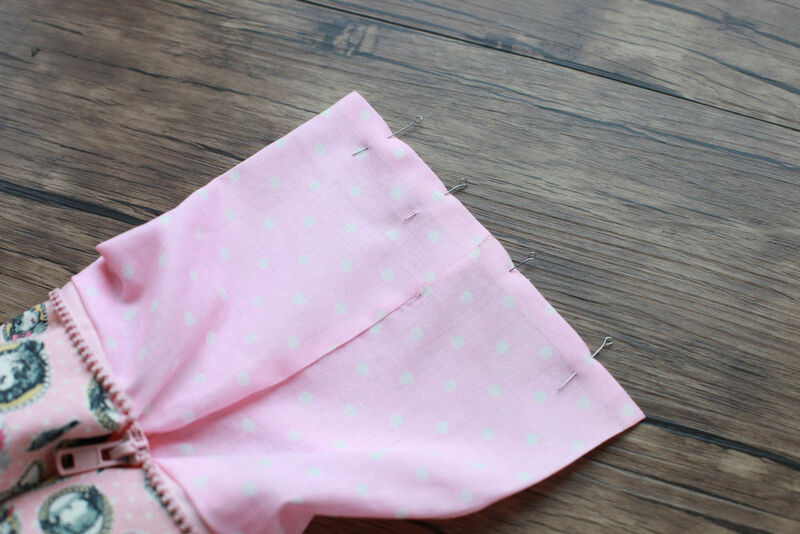 Iron the main and lining parts in different directions from the zipper. Put together the main parts on each other and the details of the lining also on each other. 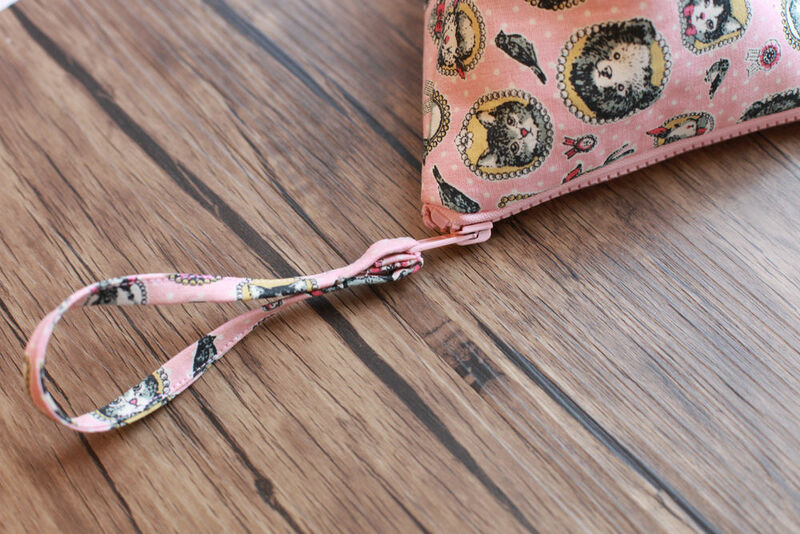 The zipper should be between the external parts of the bag. 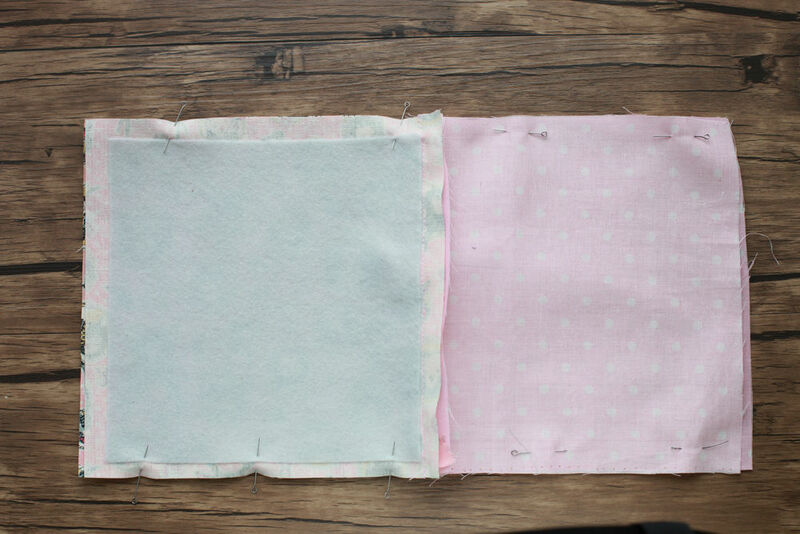 Now fold the parts so that these seams are not in the sides, but in the middle. Over each other, pinch off. Lay the line. Secure at the beginning and at the end of the line. 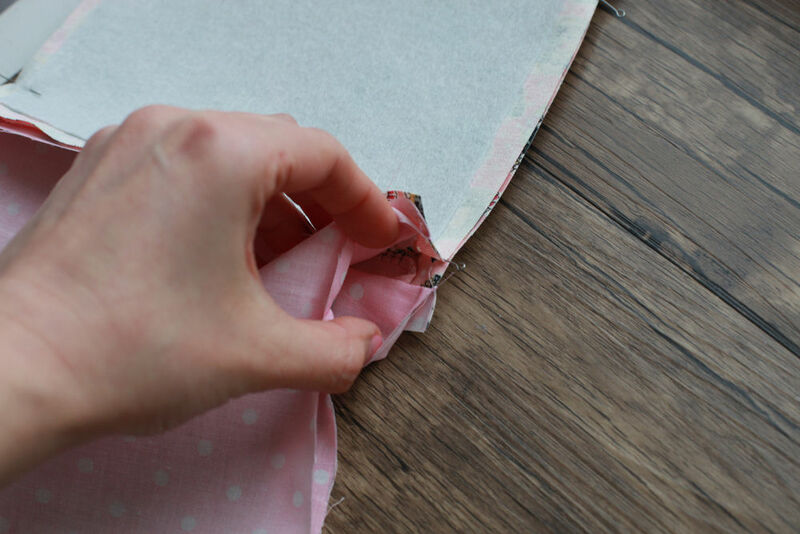 Flip out the bag, press the edges of the lining inward and pin it together. 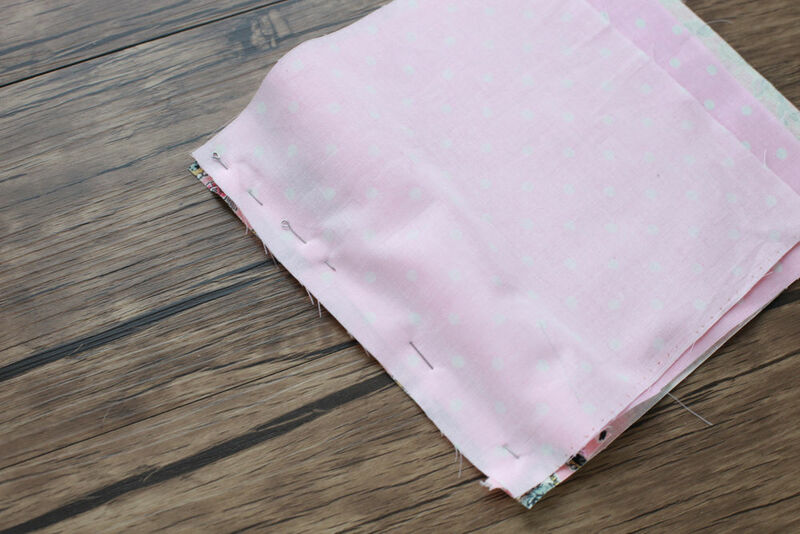 Lay the seam, fasten at the beginning and at the end of the stitching. 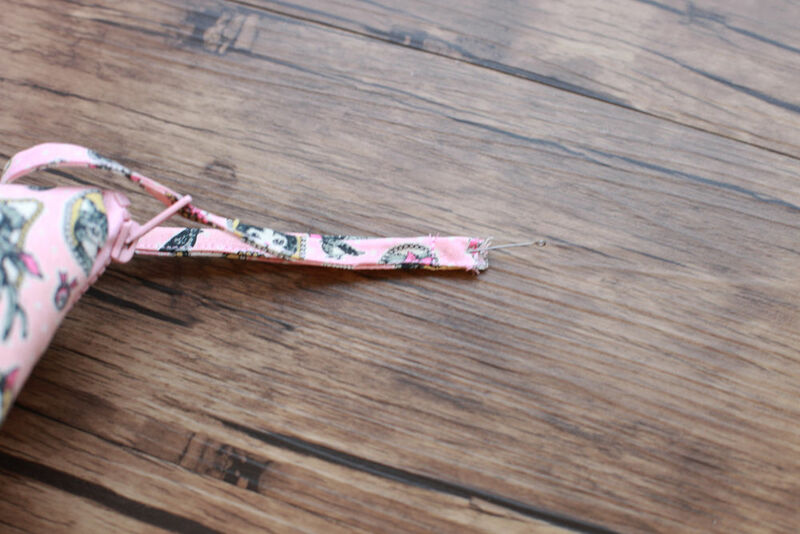 Optionally, you can make a loop with a zipper. 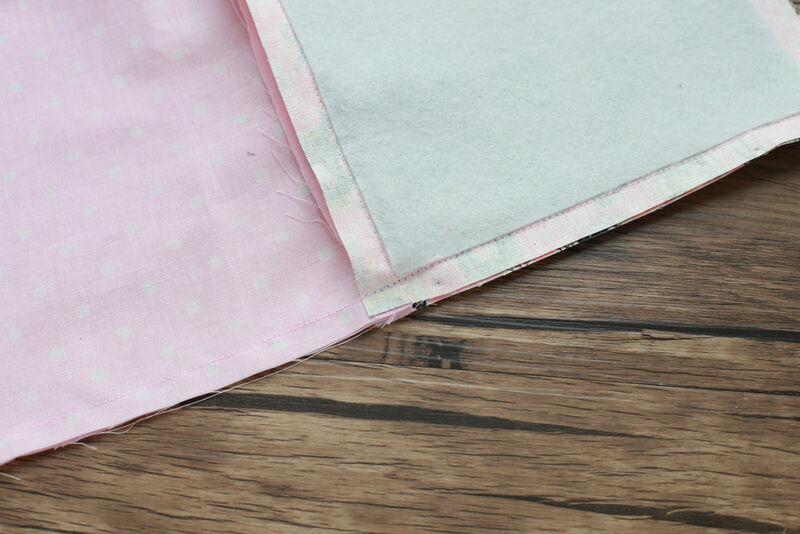 To do this, carve out a strip of 20 * 2.5 cm in size from the main fabric. 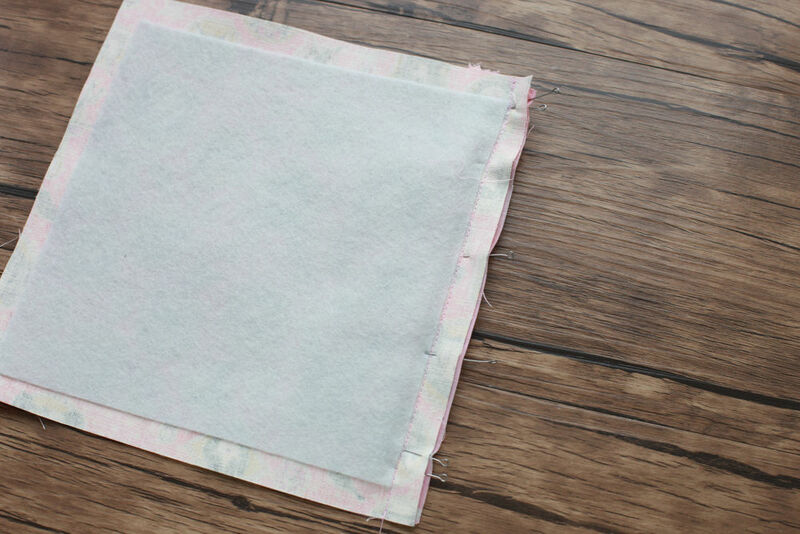 Press the edges into place, fold in half. Sew 2 mm from the edge. Our pyramid is ready. 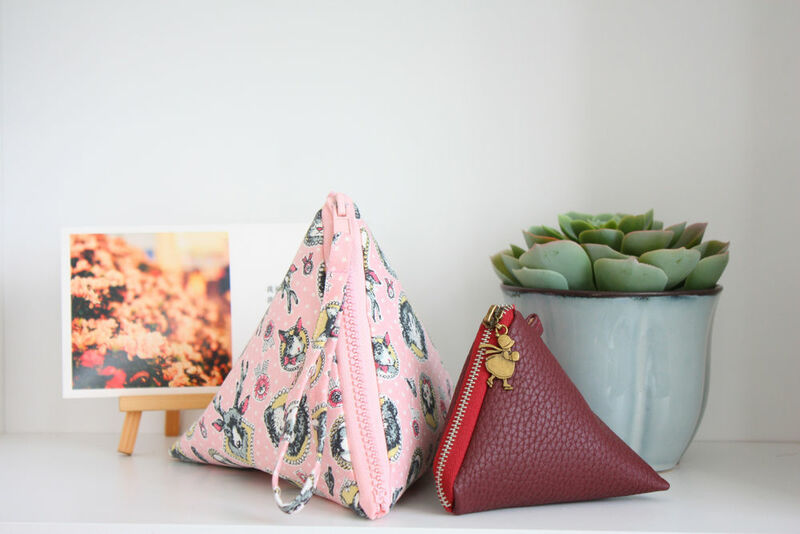 This purse can be sewn from fabric, leatherette or leather. Different size and color!